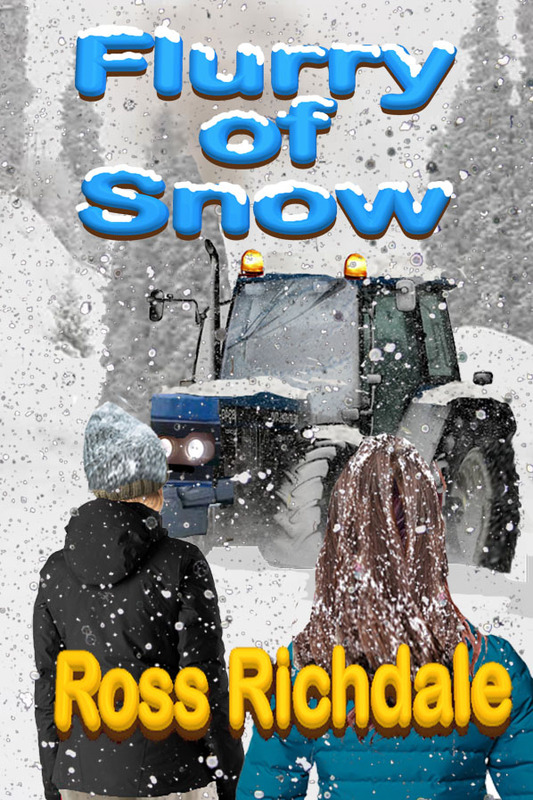 I have decided to change the name of my latest novel to Flurry of Snow. This is a contemporary novel in the tradition of Like Twigs in a Storm and Broken Silence, being set in New Zealand, my homeland. At the moment it is half written and should be out by the end of the year.